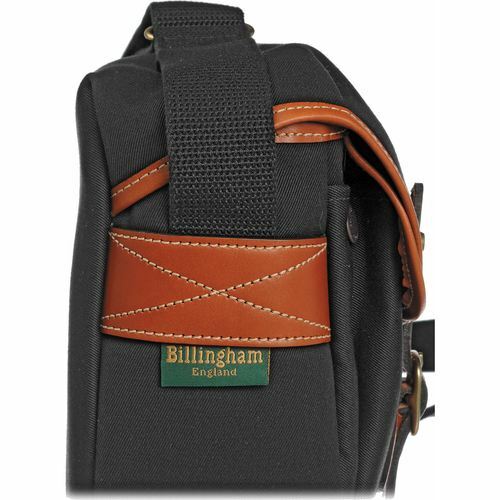 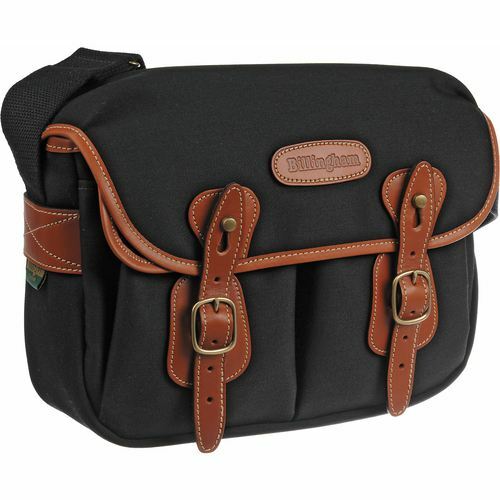 The two front pockets have generous bellows and seperate flaps while the Main flap has the Billingham Quick Release System and adjustable straps for increased loading. The Hadley Pro insert is removeable, which makes the bag very flexible. 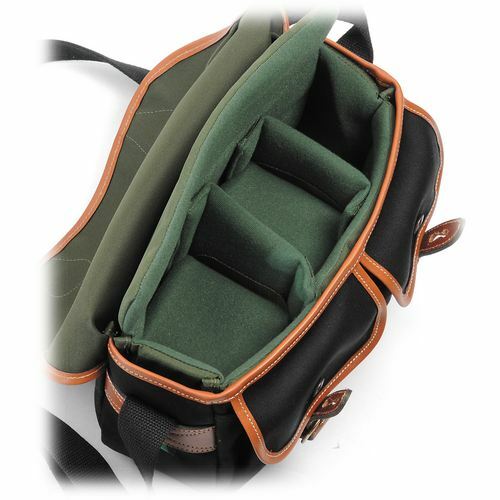 The gap between the insert and the bag can be used to store papers. 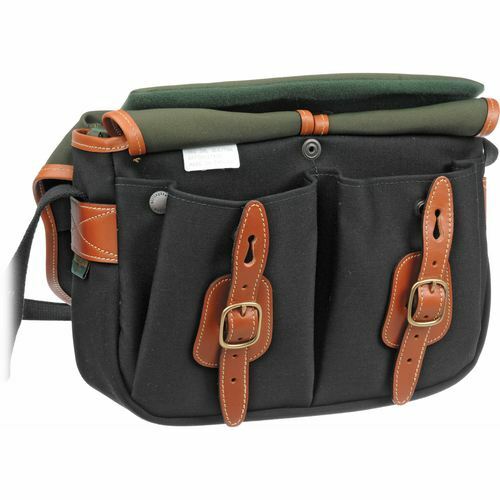 The Hadley Pro insert being located in place with the press stud.